What do these three things have in common? Batman, The Bee Gees & Mrs. Doubtfire. 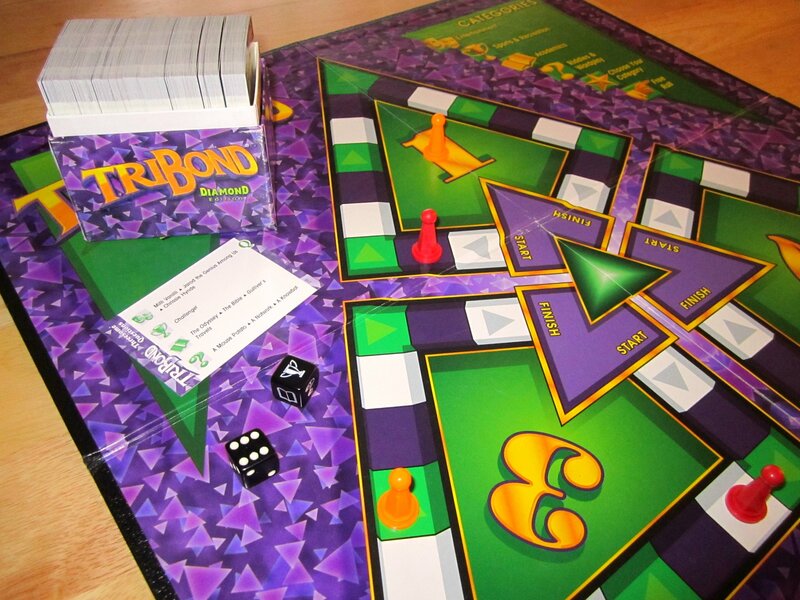 * If you know the answer, you can play TriBond , the game where you try to find the common bond between three clues. * All three have Robins.